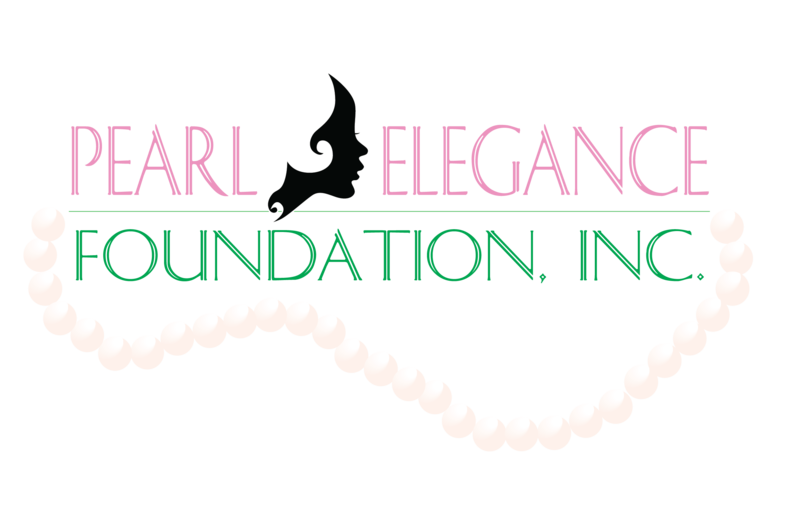 Greetings on behalf of the members of the Pearl Elegance Foundation, Incorporated. 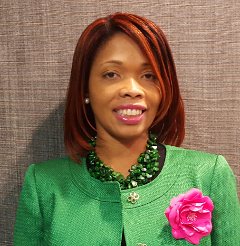 I am proud to serve as the president and represent our 150 plus members where "We Give to Help Others.” Pearl Elegance Foundation, Incorporated was established in 2014 as the charitable arm of Psi Epsilon Omega Chapter of Alpha Kappa Alpha Sorority, Incorporated. Our members are committed to fill the gaps in our community by applying our collective experiences, time and resources to others who are in need. Pearl Elegance Foundation Incorporated supports the educational, charitable, cultural, and general welfare of the residents of the State of Maryland. Pearl Elegance Foundation, Incorporated seeks to be a great and widespread outreach organization that meets the specific needs of those who need the most in our community. We hope that you will join us in our efforts to meet those needs. We encourage and welcome support of our programs from community members and the business community. Together, we can continue our legacy of community service. Please continue to visit our foundation website to stay abreast of Pearl Elegance Foundation’s fundraisers, programs of service, and other calendar of events. We thank you for visiting our website and we appreciate your continued support.